The unparalleled growth in 2018 was due to a 50 per cent increase in international investment, with overseas buyers responsible for £4.9 billion invested in to the UK hotel market. There was a half split of the capital invested between London and the UK regions. UK investors were responsible for a third of the investment (£2.5 billion), European investors 27 per cent (£2 billion) with £1.6bn from France. Inbound capital from USA increased by 77 per cent to £1.5 billion (21 per cent), due to significant institutional interest. London continues to remain an attractive target with total investment climbing to £3.3 billion. The acquisition of hotel sites and the forward funding of hotel projects equated to 21 per cent of the total investment. The interest from international investment was the leading driver of the capital’s hotel market, accounting for £2.4 billion of total investment. Aside from the capital, Edinburgh was ranked the most attractive regional UK city for hotel investment, accounting for transactions totalling around £525 million with a 13 per cent share of the UK regional investment market. A trend that emerged in 2018, was the increase in activity from local authorities, capitalising on low-interest central government loans to purchase commercial property. In 2018, local councils invested a record of £93 million in the hotel sector, an increase of 182 per cent in 2017 (£33 million). Property experts have said “The UK is currently experiencing an environment of geopolitical uncertainty. 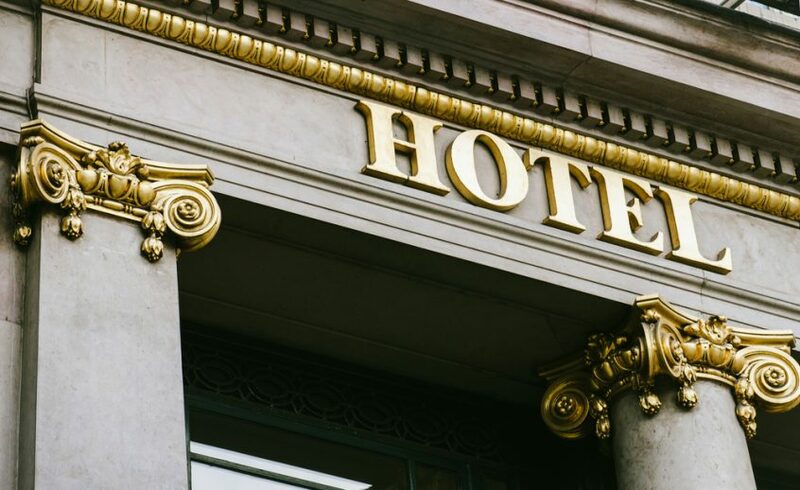 With rising interest rates and prolonged Brexit negotiations, there is a strong demand for secure, long-term fixed-income assets which has led to an increase in investment in hotels. “The capital continues to remain an attractive destination for global and domestic investors, with opportunistic hotel investors stimulated by the attractive levels of growth prospects in London over the long-term.